I Can't Believe It's Been 5 Years! The winners were chosen with a random number generator. Congratulations to Amber-Dawn Arbo Benson who won the USA giveaway, and Sandra Collins who won the international giveaway! If you didn't win, don't despair. All of the prizes are available for purchase. And I will always fill my blog and podcast with free inspiration, too. 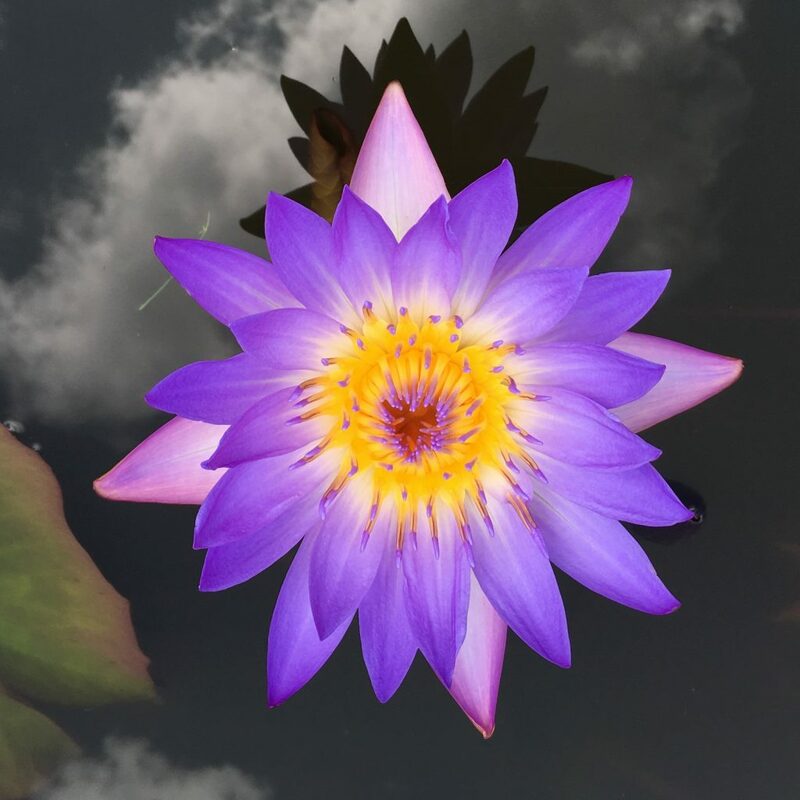 Thanks for being part of my healing community. These past 5 years have transformed my health, and I'm so grateful to all of you for being on this journey with me. Because I love all of my readers around the world, I have a USA Prize Package and an International Prize Package. 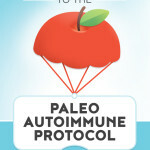 A big thank you to Paleo on the Go, Real Plans, and Autoimmune Strong for donating prizes. My books and the Instant Pot are being donated by me. 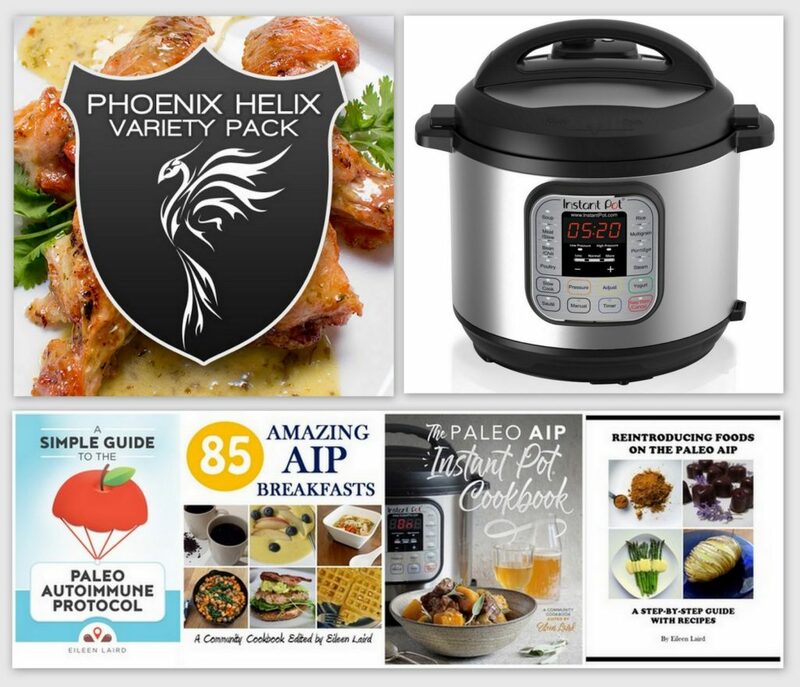 I hand-picked all of these prizes, because they are some of my favorite AIP resources. Paleo on the Go Phoenix Helix Pack: My hand-picked selections from their AIP menu, this pack includes Original Shepherd's Pie, Zesty Salmon Burgers with Avocado Sauce and Sautéed Kale, Grass Fed Beef Taco Kit with Salsa Verde, Cuban Style Mojo Chicken Wings, Creamy Asparagus Soup, Chicken Breakfast Sausage, Pastured Chicken Bone Broth, and Nomato Sauce. Instant Pot (7-in-1 6-quart model): The best kitchen tool ever! It’s 7 kitchen appliances in 1: a slow cooker, pressure cooker, rice cooker, yogurt maker, warmer, steamer, plus it has a sauté function (meaning you can brown meat before cooking, and reduce sauces and gravies afterward.) It saves a lot of room in the kitchen by replacing seven appliances with one, and turns many recipes into one-pot wonders. The pressure cooker function is its most popular use, saving lots of time in the kitchen. 1 year subscription to Autoimmune Strong: A fitness and lifestlye website designed specifically for people with autoimmune disease. Membership gives you access to videos designed to help you slowly and safely gain strength without triggering a flare. 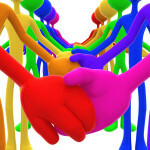 It’s also an online community, where you can support and encourage others participating in the same program. 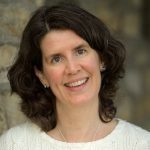 Andrea Wool is the personal trainer behind this website. 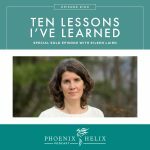 She has celiac, Hashimoto’s and fibromyalgia herself and went from not being couch-bound, to recovering her strength again. She's the perfect guide with equal parts knowledge, skill and empathy. Entering to win is easy. Update: We have so many entries, that my website can't keep up, so we switched to a Rafflecopter box going forward. 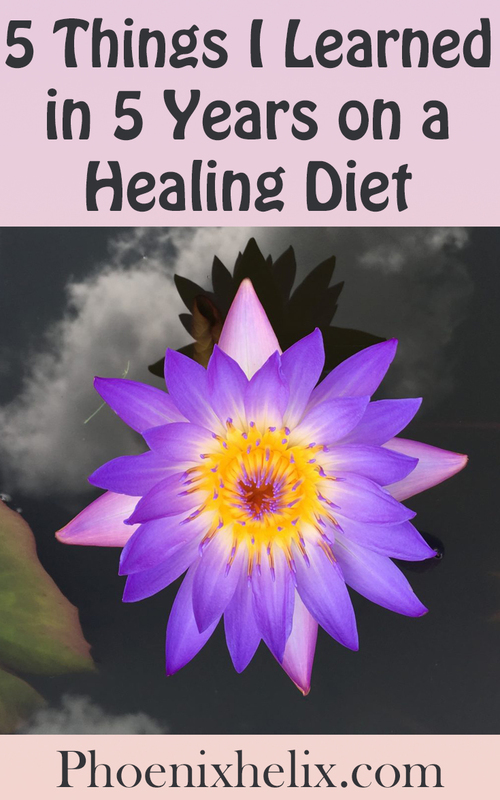 All blog comments already posted have been entered in the giveaway, but new entries please use the Rafflecopter box to answer the same two questions: (1) the country in which you live and (2) how long you've been on a healing diet. That’s it! 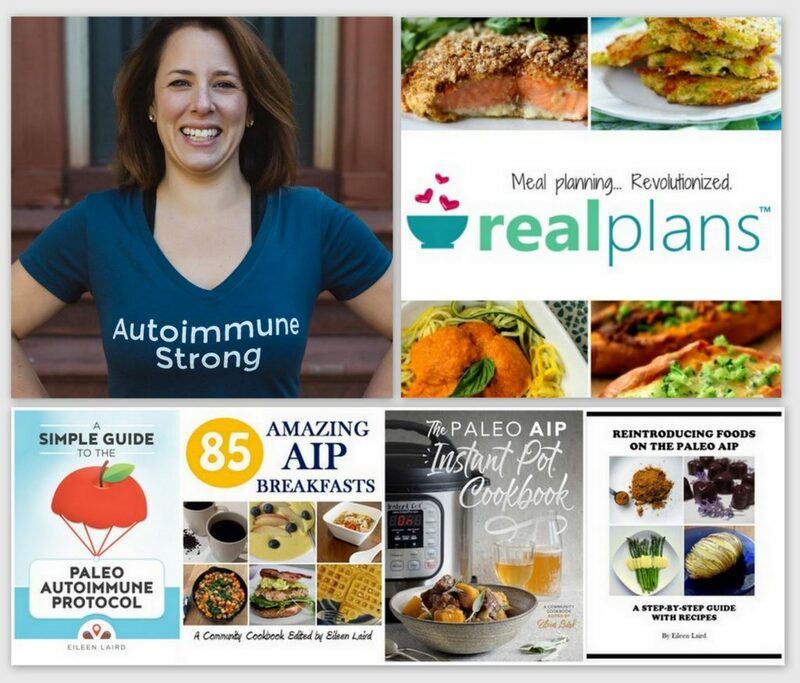 If you want to follow me on Facebook, Instagram, iTunes, Pinterest, and/or Email, you’ll get all of my tips for autoimmune healing. But it’s not required at all. Good luck! The winners will be randomly chosen on June 24, 2017.